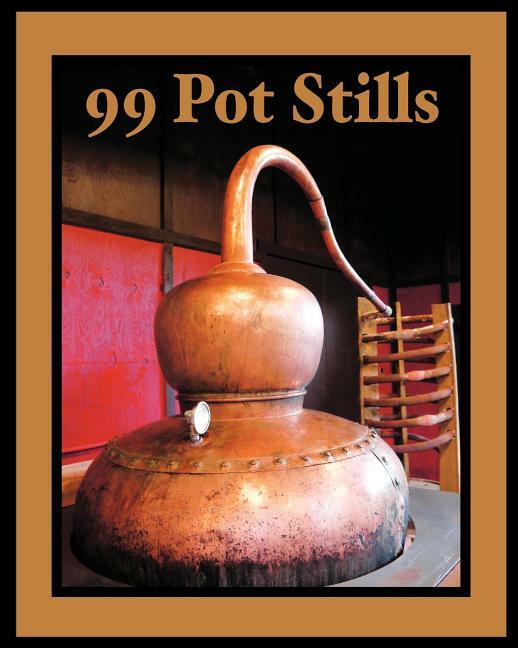 The pot still is a distinctive characteristic of the craft distilling industry. Now, with over 350 craft distilleries in the USA, pot stills are scattered throughout the country, in many different settings. Each still is carefully attended to and adapted to the distiller and distillate. This book is the result of having driven over 33,000 miles-visiting and photographing over 100 of the craft distilleries utilizing pot stills.